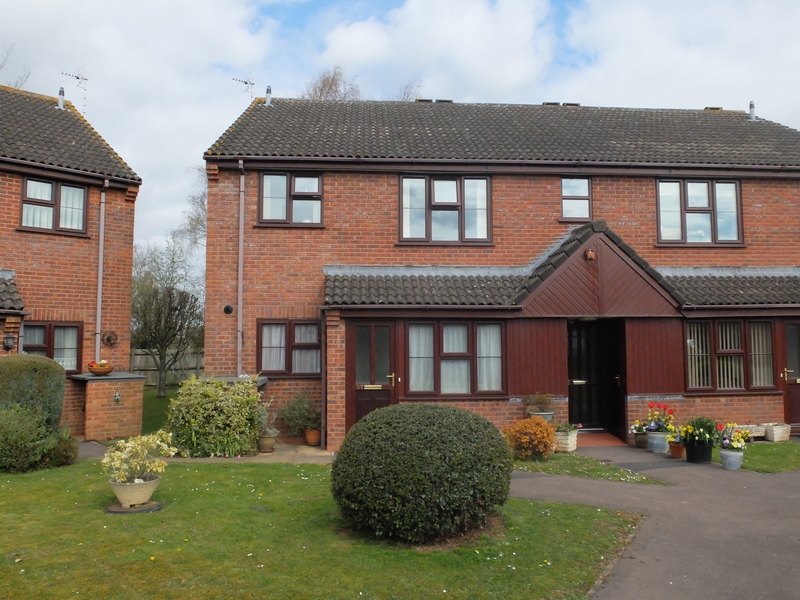 A modern first floor flat pleasantly situated towards the end of a cul de sac in a popular residential location on the outskirts of the town of Ledbury. 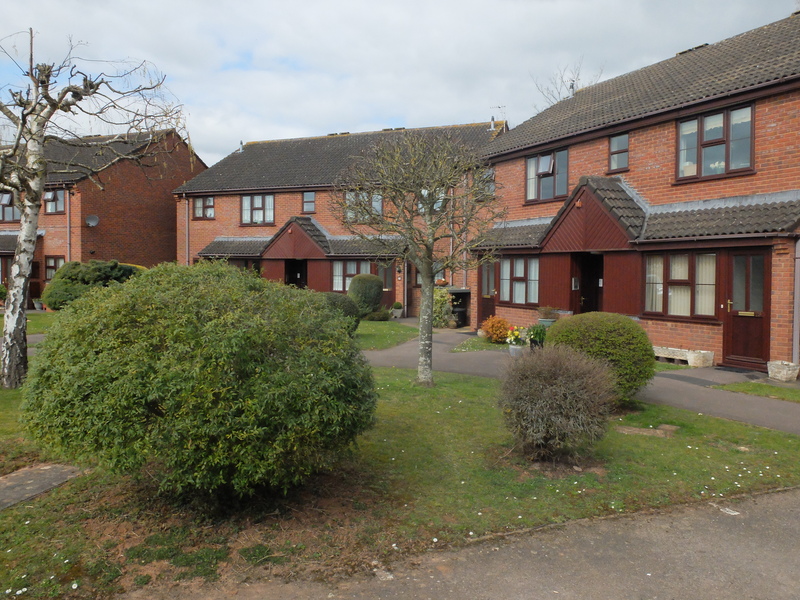 The property forms part of an attractive purpose-built retirement development and offers spacious accommodation benefiting from gas fired central heating and double glazing. It briefly comprises a shared ground floor entrance with security door and intercom system, a reception hall with front door, sitting room, fitted kitchen, two good sized bedrooms and a shower room with Wc. There are established communal gardens and a carport. In addition there is further resident and visitor parking. 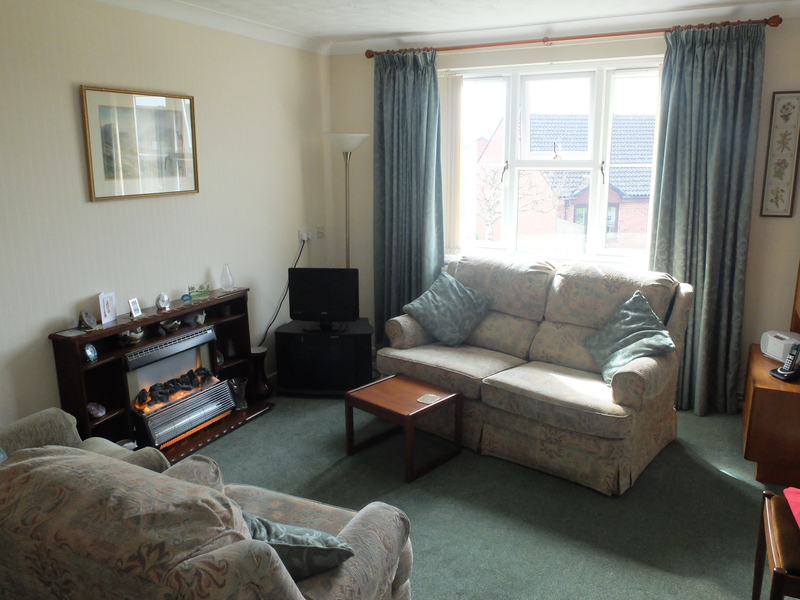 The fitted stairlift belongs to the property and will be included in the sale. 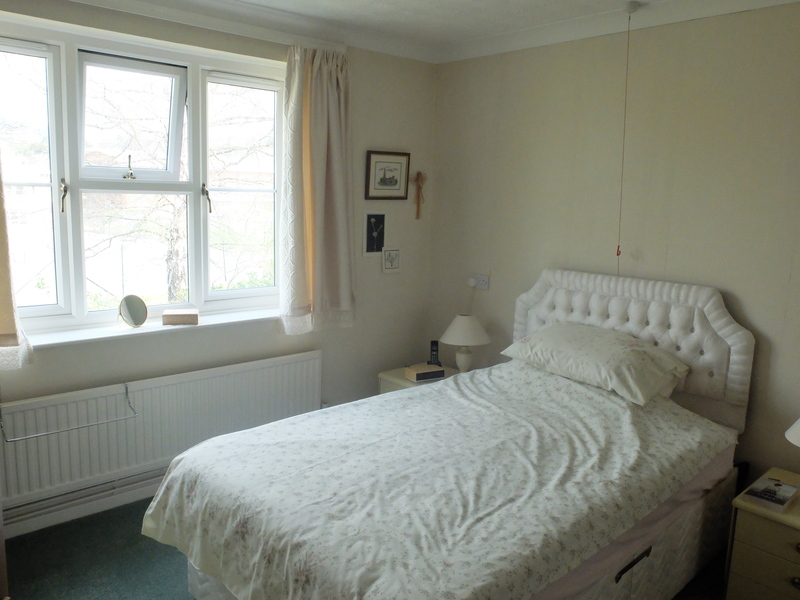 It should be noted that this property is specifically designed for retirement and is restricted to occupation by persons aged 55 and over. There is a care call alarm system and a part time site manager. With built-in store cupboard. Front door intercom system. Stairs to first floor with fitted stairlift. It should be noted that this entrance is shared with Flat 30. 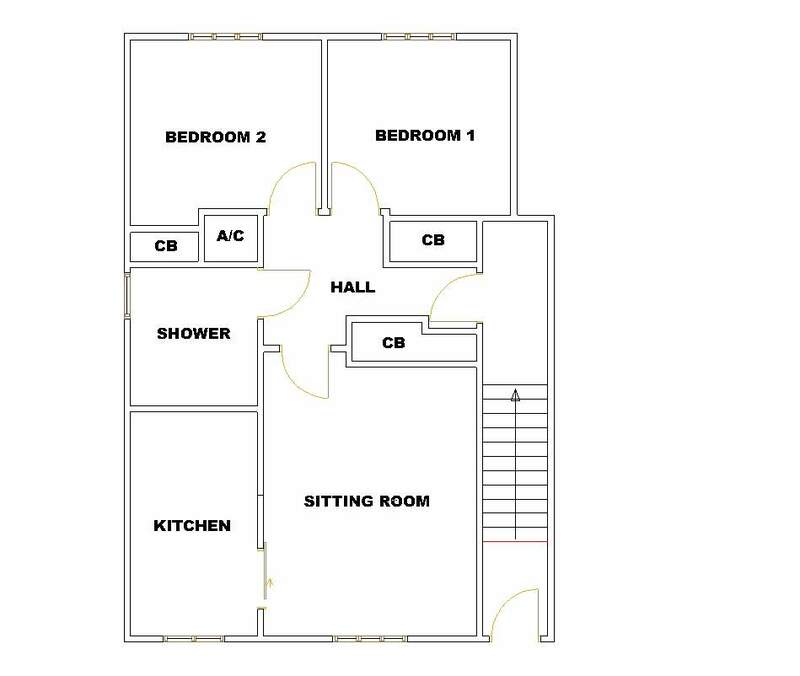 With small landing and door to Flat 28. With glazed front door. Single radiator. Ground floor front door intercom handset. Large built-in cupboard. Airing cupboard with lagged tank. Access to roof space. With feature electric fire. TV and telephone points. Double radiator. Coving. Glazed door from hall. Sliding door to kitchen. 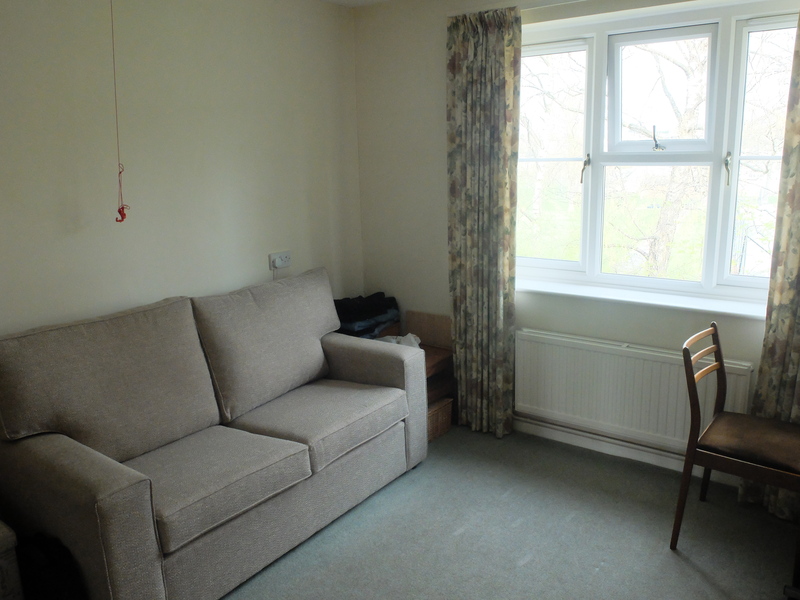 Double glazed window to front with very pleasant outlook over the communal gardens. 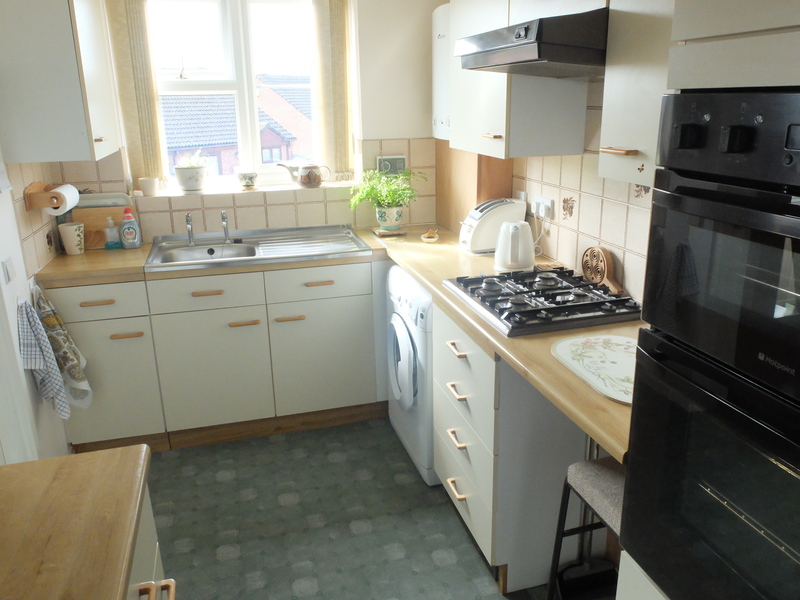 Fitted with a stainless steel sink with base unit under. Further base units. Drawer pack. Wall mounted cupboards. Work surfaces with tiled surrounds. Built-in double oven. Fitted 4-ring gas hob with canopy hood over. Plumbing for washing machine. Wall mounted central heating boiler. Low level heater. Double glazed window to front with very pleasant outlook over gardens. 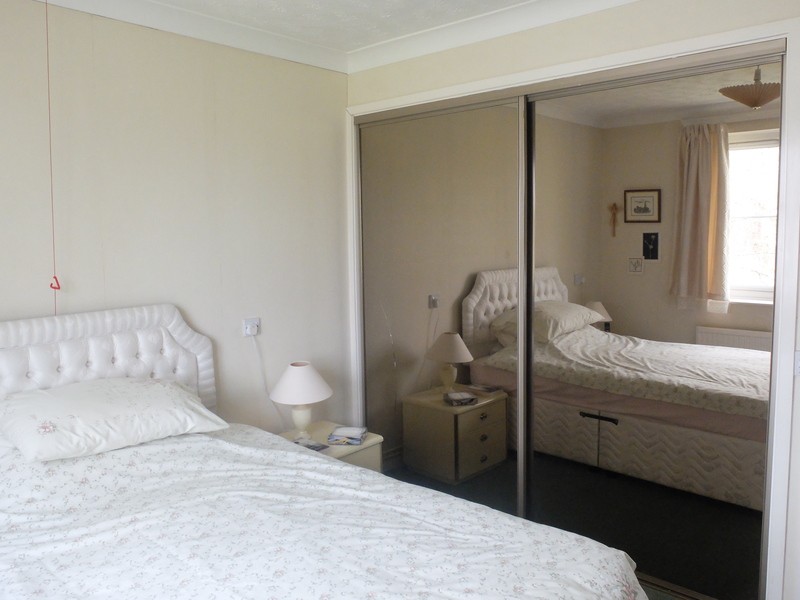 With large built-in wardrobe with sliding mirrored doors. Single radiator. Coving. Double glazed window to rear. With built-in wardrobe with sliding doors. Double radiator. Double glazed window to rear. 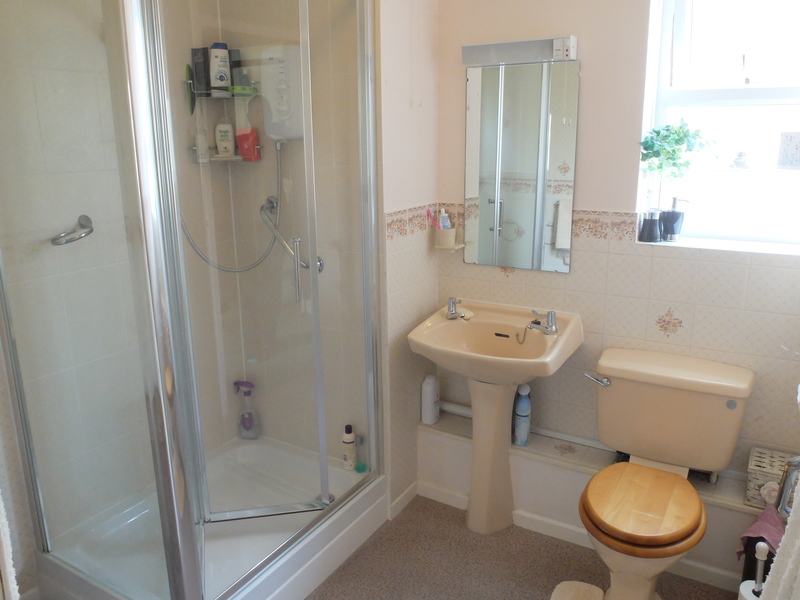 Fitted with a tiled shower cubicle, wash basin and WC. Shaver light point. Single radiator. Wall mounted fan heater. Double glazed window to side. 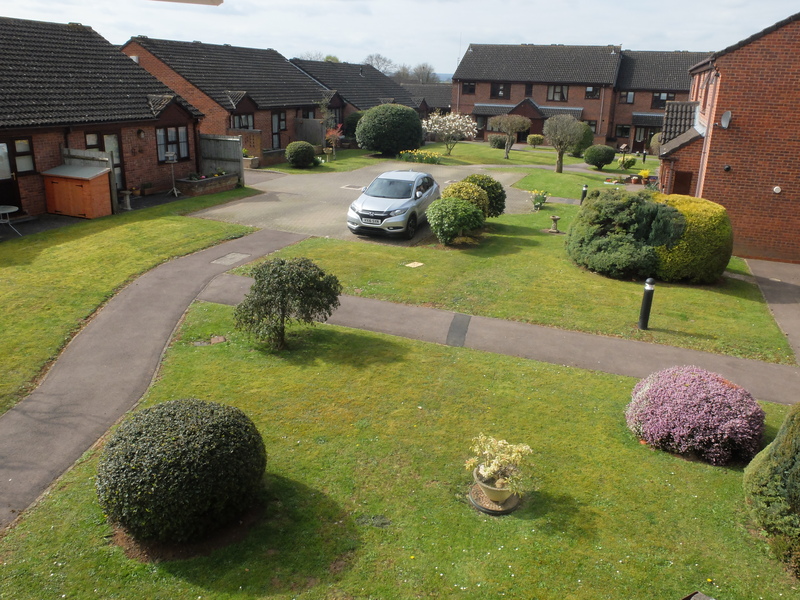 Furlong Court has a most attractive and well maintained communal garden being pleasantly arranged with areas of lawn with established plants, trees and shrubs. Car parking is provided for residents and visitors. In addition there is a carport allocated to Flat 28. We are advised subject to legal verification that the property is Leasehold (believed to be a 99 year lease from 1987). It is understood that the Freehold is owned by Hanover Housing Association. SERVICE CHARGE There is a service charge which is believed to be £132.05 per month from 1st April 2019. This covers the cost of communal lighting, cleaning of communal areas, garden maintenance, external maintenance of the property and buildings insurance. It also provides for the employment of a part time site manager. From the Ledbury office turn right at the traffic lights and proceed along the Southend. Turn right into Biddulph Way, continue down the hill and turn right in to Bramley Close. Furlong Court will then be located on the left hand side.